Same thing happening in Kalifornia, Business leave when they are taxed and regulated to death by the liberal overlords. Proof again that high taxes and infringement upon people’s rights drives business and residents out. When they leave, we in fly over country ask a couple of things. Don’t remind us we talk funny. We think all of y’all talk funny too. Don’t make fun of what we call things. It’s how we were taught, just like ma’am and sir. 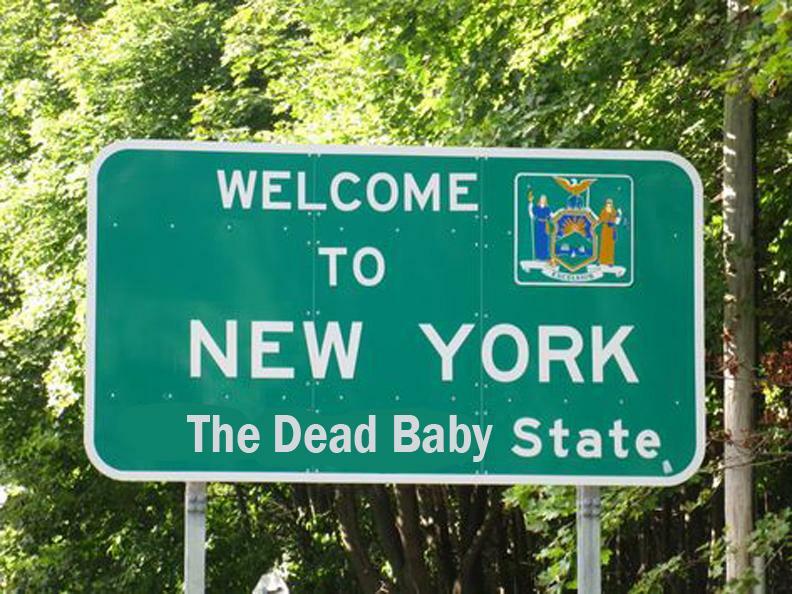 And for gods sake leave all your liberal screwed up ideas behind the state you are fleeing.